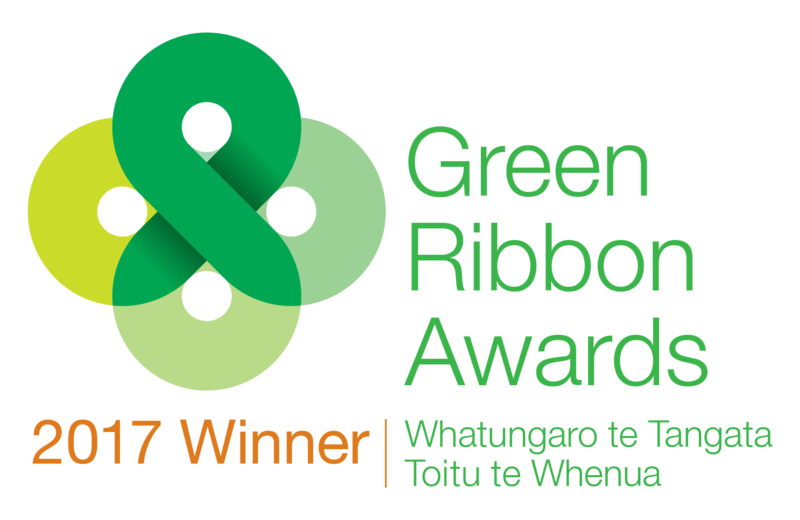 As one of New Zealand's largest printers, we are very conscious of our environmental impact. Everything we do centres around reducing our footprint and improving our environmental sustainability. We work closely with our paper suppliers to ensure we only source accredited stocks, knowing that every tree our accredited suppliers uses to make our high quality paper will need to be replaced by at least three. To give us extra assurance Webstar joined two leading, Chain of Custody, certification bodies: The FSC (Forest Stewardship Council) and PEFC (Programme for the Endorsement of Forest Certification). This allows us to audit our paper procurement process so that we know everything about where our paper comes from, how it gets shipped to us and even who drives the truck it arrives on. We take responsibility for the paper we use and how we acquire it. Webstar has also achieved Enviro-Mark Diamond certification in both our sites, through a rigorous 5-step programme. Landcare Research, a Crown Research Institute, manages this certification programme. 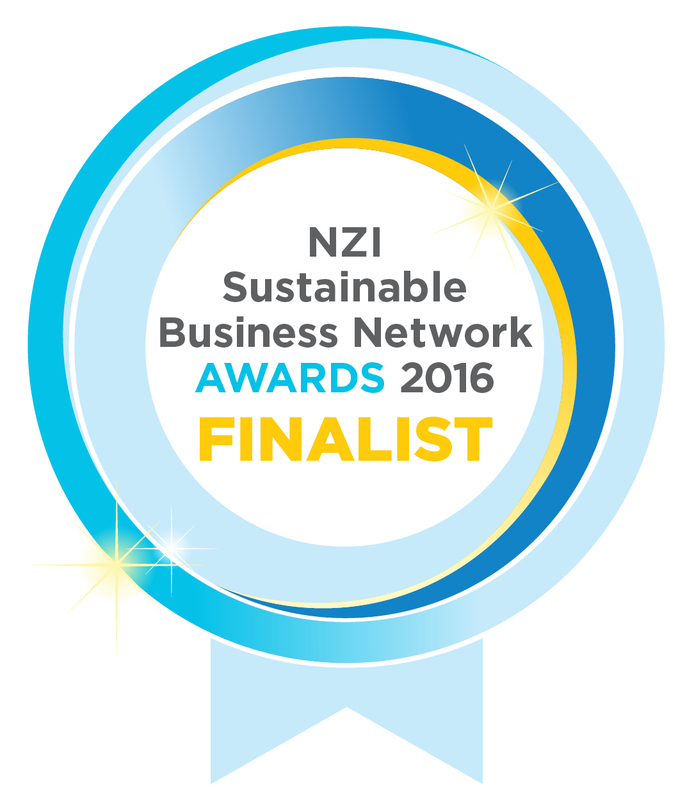 The programme, now considered a market leader, helps New Zealand companies improve their environmental performance. The core of the programme involves implementing simple, effective and credible environmental management systems. Click here to read more about our Environmental progress.